A resume is usually some paper that you put the summary of your background, skills and experiences on to let the employer interviewing you know who you are and what your value is- whether you can contribute to the company or not. 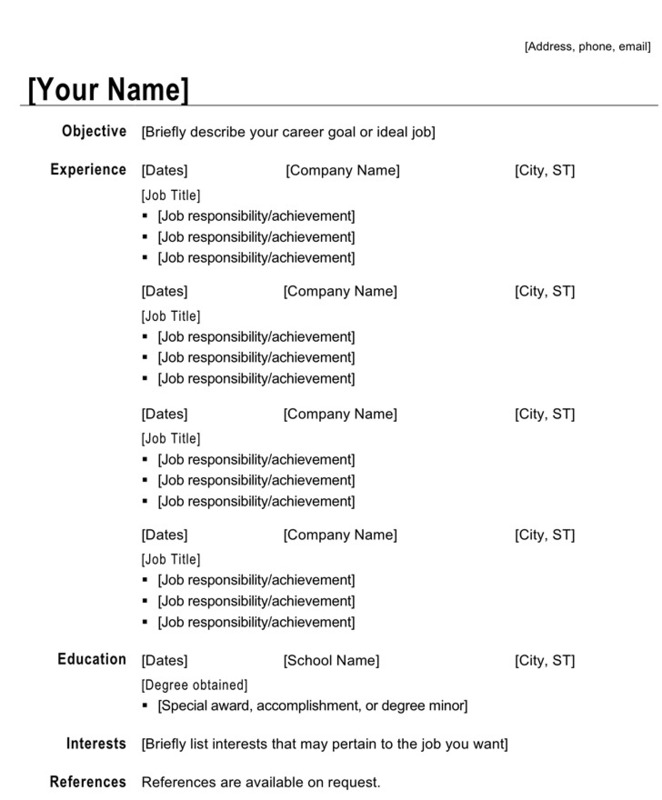 A chronological resume requires you to list your background and experiences in a time order. 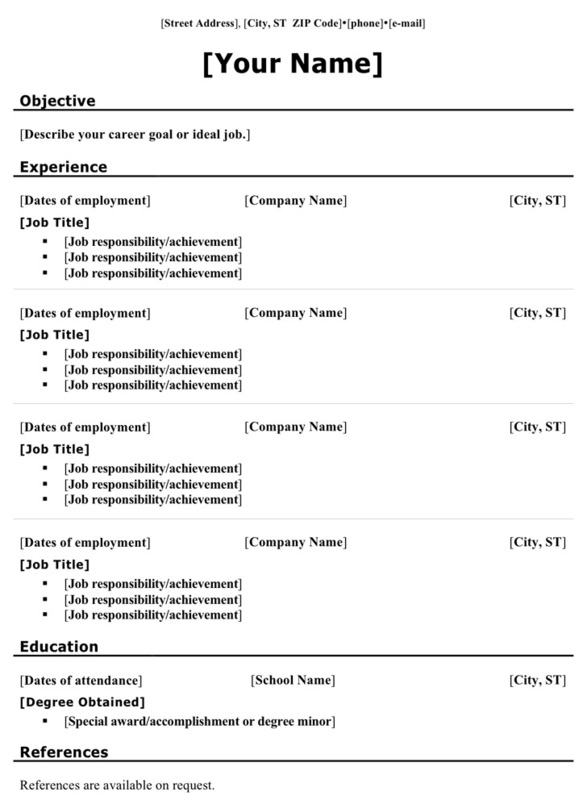 The interviewer can understand your resume at only one glance with a chronological resume. 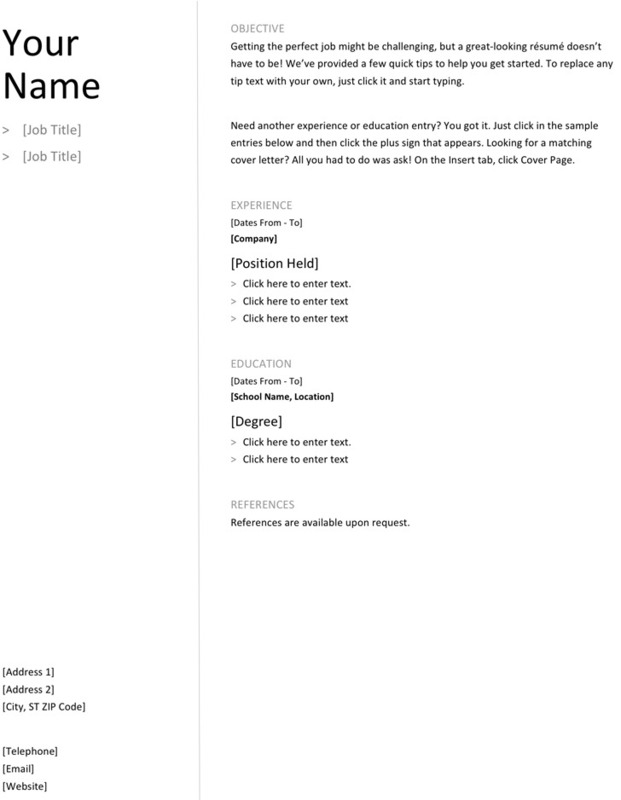 Our website offers you an ocean of free chronological resume templates, such as Chronological Resume-CV Modern Design.